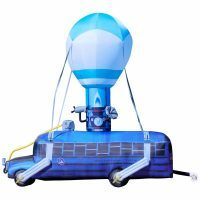 Make your house stand out this Halloween with the Gigantic Fortnite Battle Bus Inflatable. 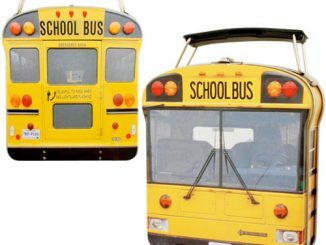 It’s massive, standing 17.5 feet tall and 18 feet long. 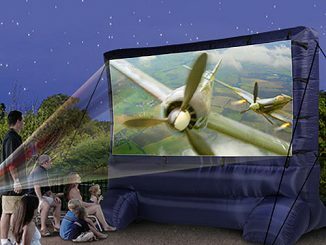 It’s not exactly life-sized but is pretty darn huge. 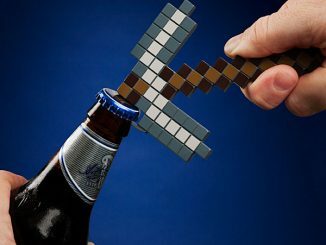 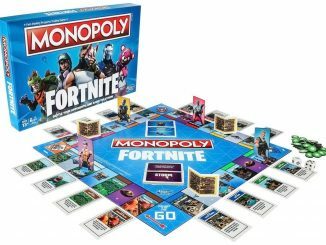 Perfect decoration for when everyone is wearing Fortnite costumes. This inflatable Fortnite Battle Bus is officially licensed, so it can feature authentic details. 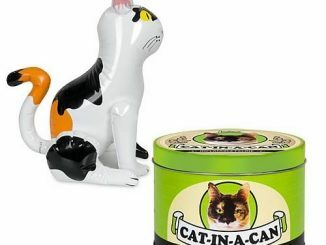 It comes with everything you need to set it up: an air pump, tethers, and stakes. Where we droppin’? 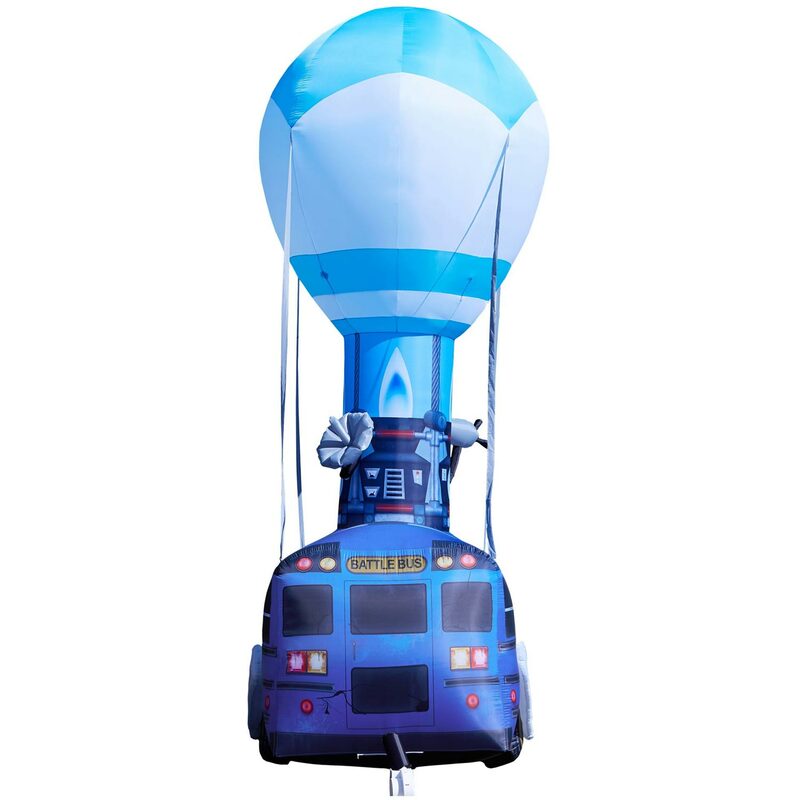 Skydive down over to Spirit Halloween for your very own officially licensed inflatable Fortnite Battle Bus! 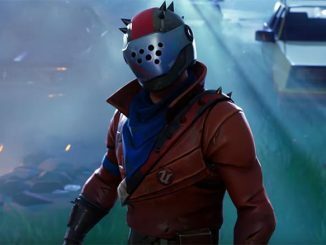 It’s a mystery what goes down inside of this Fortnite staple, but one thing is for sure: Once those doors open, it’s an all-out battle royale! 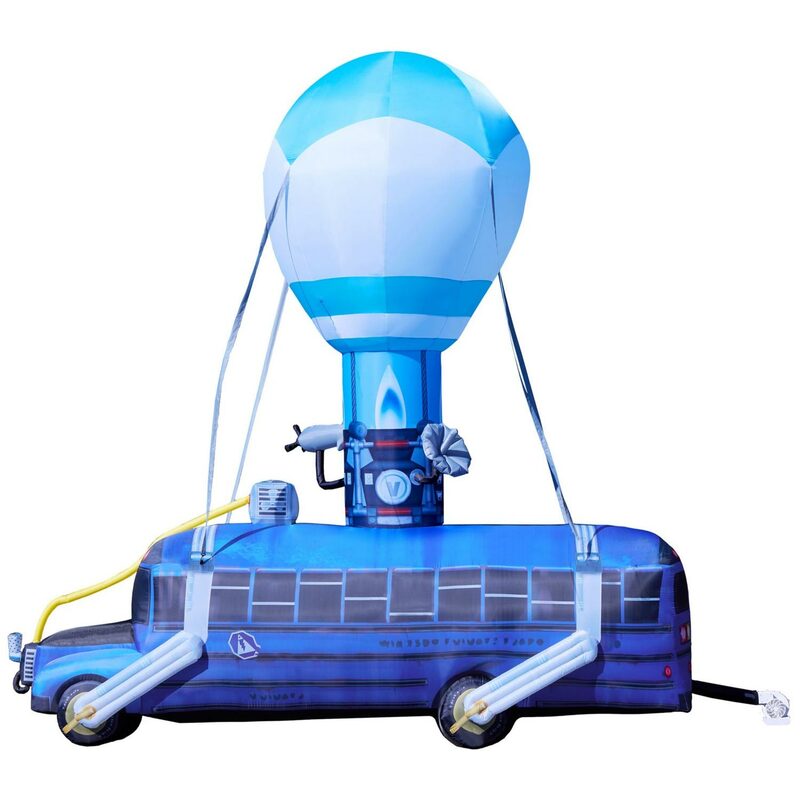 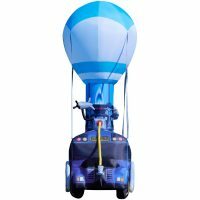 The Battle Bus is a conventional school bus that’s been painted blue and travels through the air with the help of a giant hot air balloon to drop off all the players in a game of Fortnite. 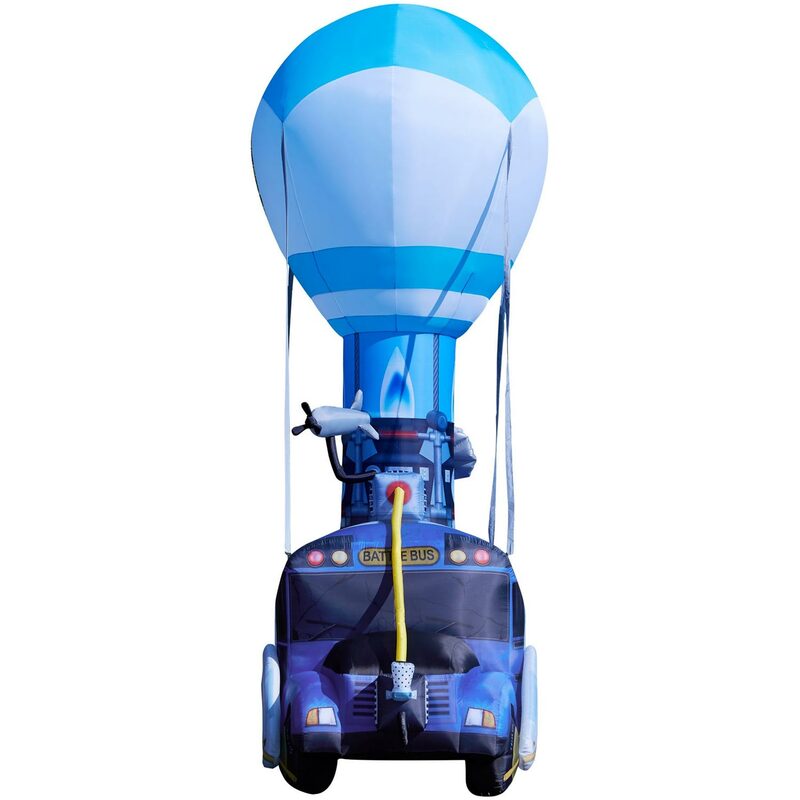 Our massive inflatable is 17.5-feet high and 18-feet long; that’s 11 rows of windows! 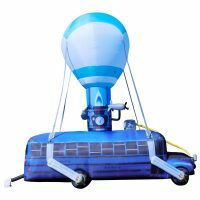 This Battle Bus inflatable will blow you away with its size. 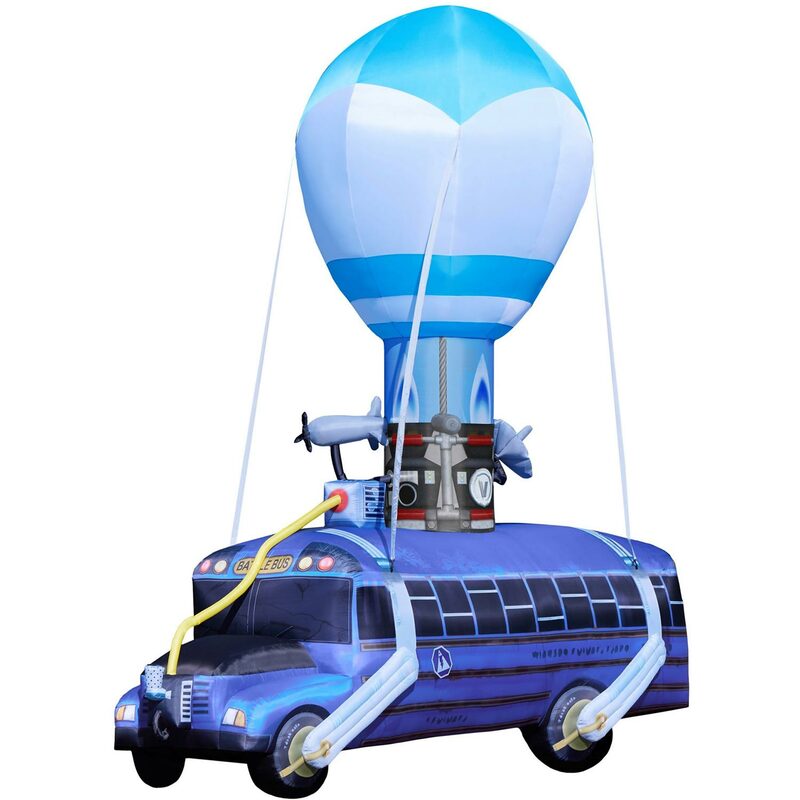 Switch to your best skin, grab your favorite pickaxe, and get yourself your very own Battle Bus! 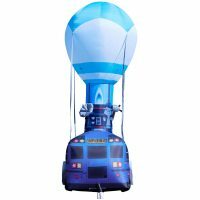 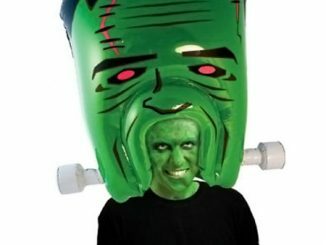 Buy the Inflatable Fortnite Battle Bus at Spirit Halloween. 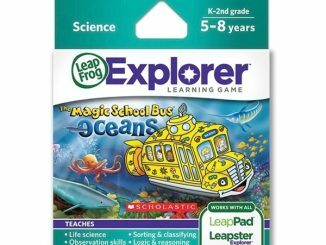 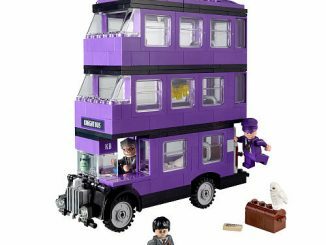 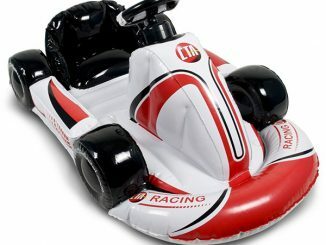 It is regularly $499.99 but is currently (at time of publication) on sale for $449.99. 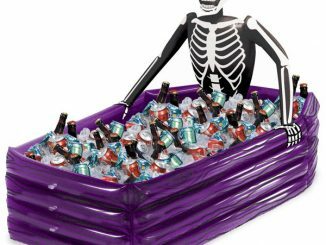 Plus there is a 20% off Spirit Halloween promo code 20PROMO18 that you can use for an extra discount of 20% on any single item for a limited time. 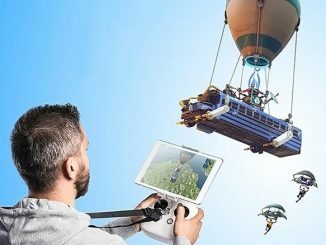 That gives you an extra $90 off, making the price just $359.99.